Floor Safes Phoenix | Local 24 Hours | Metro Lock & Safe Inc. When you are looking for that added layer of protection for your personal or business items, getting the right floor safes in Phoenix is important. 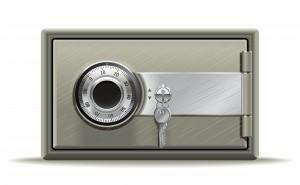 Come talk to Metro Lock & Safe Inc. today to find out what safes are available and which one will best meet your needs. Whether you’re in the market for a floor safe for your personal or business needs, the right safe is an important component of your safety plan. Many companies and individuals today have safes to protect important documents, valuable items, and proprietary company information such as patents and secret formulas. However, if you have a free-standing safe, it can still be vulnerable to theft. One great solution for added security is to install a floor safe. Not only do these floor safes provide protection from dangers like theft or fire, they have the added bonus of being hidden from the view of a would-be burglar. 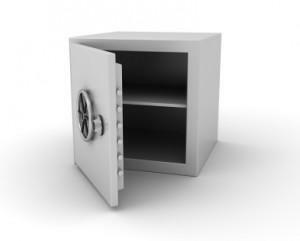 Floor safes, as the name implies, are hidden under the floor and covered with a panel or trap door. They can usually be stored in any type of floor, but concrete floors are much more secure, making the safe hard to access from any given side. One critical component of good floor safes is an adequate waterproof seal to keep contents dry, particularly in high humidity areas, or where the ground is subject to high water levels that could seep into the safe. Most ground floor safes are not designed to be particularly deep, and thus should be reserved for only the most crucial documents and valuables. We’ll help you identify the best floor safe your needs, so call (602) 663-9828 or Contact Us today for repair, replacement, and installation of your floor safes in Phoenix.